Be Your Own Kind of Beautiful Membership Program – coming soon!! Feeling overwhelmed by your skincare options lately? You’re not alone! American women spend BILLIONS each year on cosmetics geared towards improving the appearance of our skin and hair. What was once a single aisle of products at the drugstore has now turned into entire departments of beauty products at Walmart and Target. In addition, we’re now marketed to on our Facebook feeds and on Instagram. Just when we think we may have clarity on products that are right for us, our girlfriend tells us she is selling this fantastic new skincare line that is the #1 selling brand in the nation! WHEW! It’s no wonder we feel overwhelmed and under informed! Where do you start and how do you make choices that are right for you and your skin? 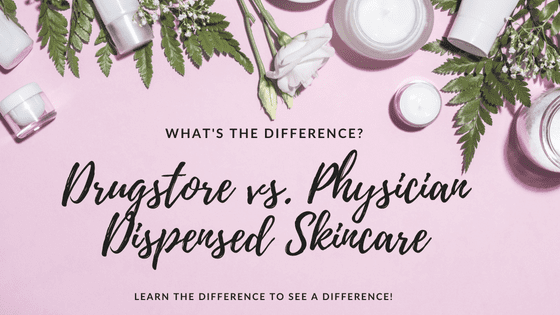 Let’s start with what makes drugstore and department store skincare different than the physician only dispensed lines you’ll find at Clinical Skin Therapeutics! Physician-Dispensed skincare refers to products that are only available through a medically directed business and are geared towards creating actual biological actions on the skin below the stratum corneum. Although it is not an official term recognized by the FDA, Physician Dispensed Skincare products are not cosmetics, which cause NO change to the skin’s structure or function. 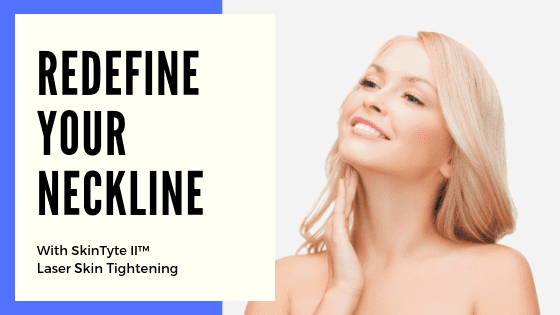 It is not uncommon for physicians, especially those who specialize in skin health, to have their own lines formulated to enhance their patients results with such treatments as laser, surgery and/or injectables. As Jen said, Physician-Dispensed lines have more powerful ingredients. A great example is Vitamin C. Renowned for its ability to brighten skin and fight off free radical damage, Vitamin C is a hot ingredient in skincare right now. But, it is absolutely useless if not formulated correctly or administered in a strong enough concentration. Your drugstore brand can legally say that it contains Vitamin C, but it may be in such miniscule amounts that you end up paying for something that has little to NO impact on your skin. It’s important to look at ingredient lists and see where the ingredients you are paying for are placed. The further down the list it is, the less concentrated that ingredient is. Whereas, Physician-Dispensed lines will not only use pure Vitamin C derivatives, they will formulate them to last on your skin longer and package them in containers that will prevent the viability of the vitamin from denaturing. Jen isn’t joking when she brings up the amount of money spent on advertising drugstore and department store skincare. Companies like Unilever pay celebrities MILLIONS of dollars to endorse their products, even though that product was, most likely, never used by that celebrity. On the other hand, the profits from Physician-Dispensed lines tend to go right back into research and development. 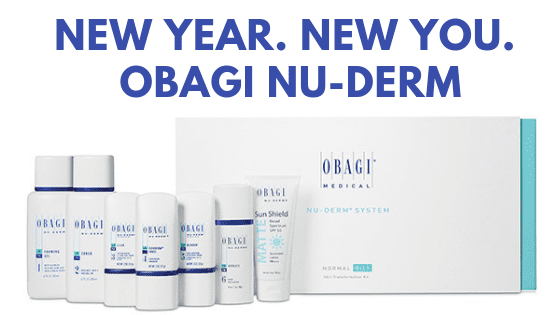 Instead of paying a celebrity millions, companies like OBAGI, Revision Skincare and SkinMedica reinvest that profit right back into research to ensure you are getting the results you pay for! Another key advantage, or difference of Physician-Dispensed Skincare, is that it oftentimes comes with a personal skin consultant, your Licensed Aesthetician! Are you tired of wasting money on products that don’t work? Are you ready to get started on a skincare line that will deliver actual results? 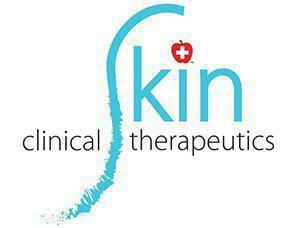 Schedule a complimentary consultation with a Licensed Aesthetician at Clinical Skin Therapeutics TODAY! Call (952) 997 – 9306. 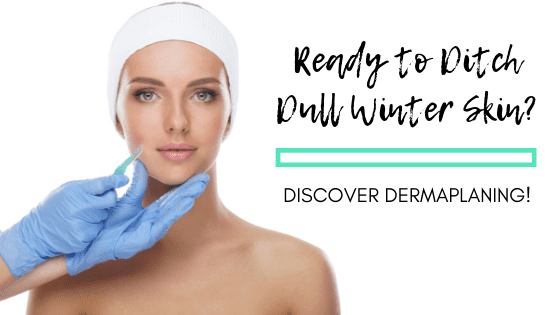 Give your skin a serious Spring Renewal with dermaplaning. This popular treatment not only removes layers of sluggish dead skin cells it also removes facial peach fuzz. The end result? Your smoothest and softest skin ever! 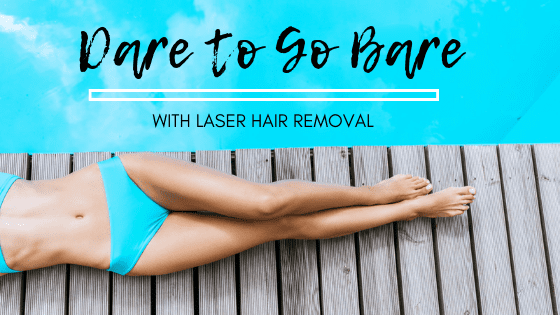 Save precious time and money by ditching your razor for laser hair removal! 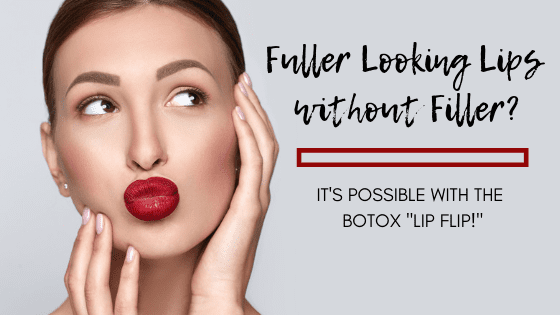 Fuller Looking Lips WITHOUT Fillers?! It's Possible with the Botox® "Lip Flip!" The Botox "Lip Flip" is a hot new trend for patients who want natural, fuller looking lips without the commitment or cost of dermal fillers. It's also a wonderful add-on to a dermal filler lip enhancement to boost your results! Exceed your 2019 Skincare Resolutions and learn how this incredible skincare system can transform the appearance and health of your skin! Tighten and firm your neckline, jawline, mid-face and more with non-invasive, no-downtime, laser skin tightening! Don't let your genetics dictate your profile! 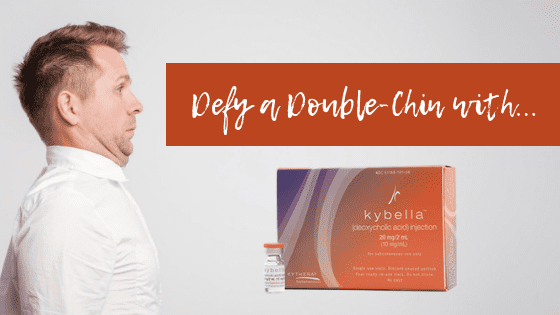 Lose stubborn fat under your chin and recontour your jawline with non-surgical KYBELLA™.